The Planetary Society's Shoemaker NEO Grant program helps find, track and characterize near-Earth objects (NEOs) to determine which pose a threat to Earth. Since 1997, we've awarded 56 grants to amateur and professional astronomers from 18 countries on 6 continents who make meaningful contributions to the defense of our planet. The world's professional sky surveys alone cannot handle the burden of finding and tracking the estimated 10 million NEOs larger than 20 meters, the size of the asteroid that hit Chelyabinsk, Russia and caused city-wide damage. That's where our Shoemaker grant winners come in. They find new NEOs, track and measure existing ones, and contribute to the field of asteroid science by determining characteristics like spin rates and whether one asteroid is actually a binary pair. 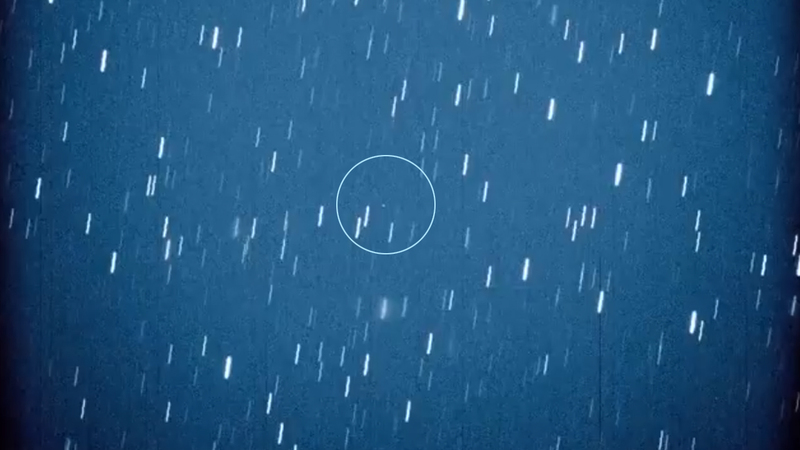 In recent years, our asteroid hunters have helped NASA confirm a rare double asteroid, observed a fast-spinning asteroid that rotates every 3.5 minutes, and imaged the interstellar asteroid ʻOumuamua that visited our solar system in 2017. We awarded our last round of grants in 2018, and plan to announce a new grant opportunity in 2019. 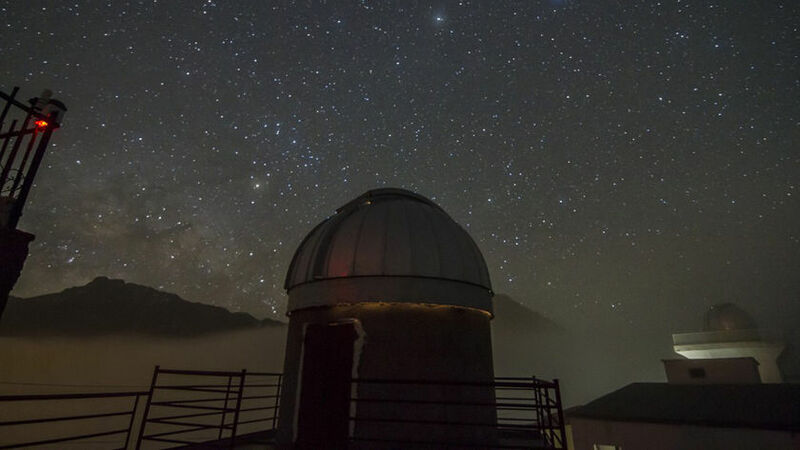 In 2018, The Planetary Society awarded its first-ever Shoemaker grant to an observatory in Africa, the Morocco Oukaïmeden Sky Survey (MOSS). 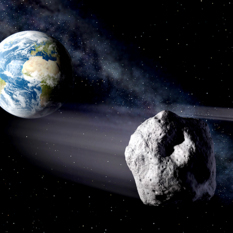 Where are our asteroid hunters? In 2018 we awarded $59,300 to 6 applicants from 4 countries. Learn more about our grant recipients, dating back to 1997. Our grants honor pioneering planetary geologist Gene Shoemaker, who helped uncover the process of impact cratering and was an early advocate for near-Earth object sky surveys.